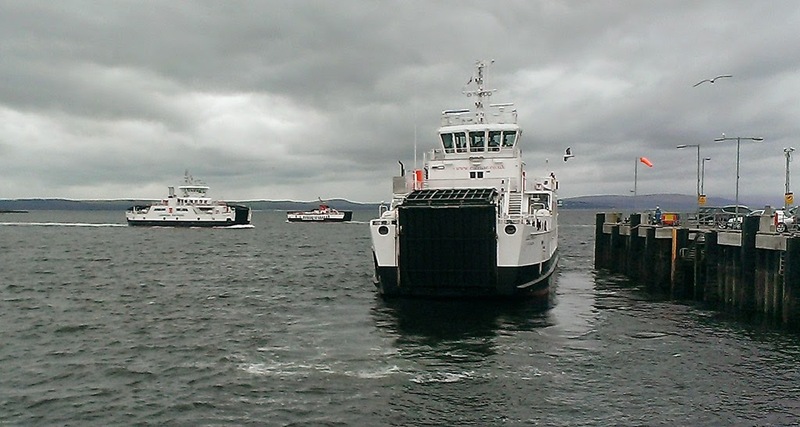 Certainly the first opportunity I have had to view this particular trio, occurred at Largs on 11 April 2014. 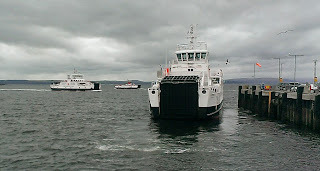 (Left to right) Loch Shira, Loch Striven and Lochinvar together. 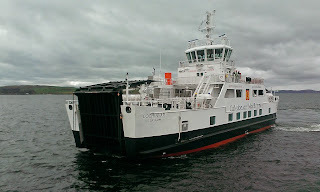 Calmac's "new" summer relief at Largs (last tenure on the run ended 1997!) Loch Striven was called into service Friday 11 April 2014.